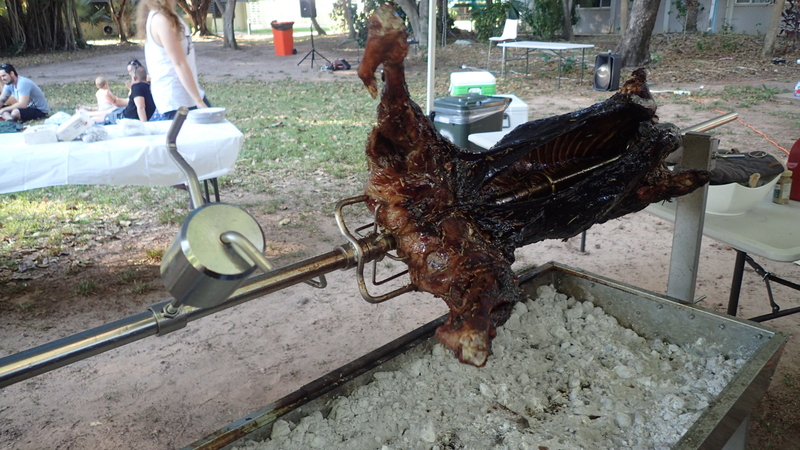 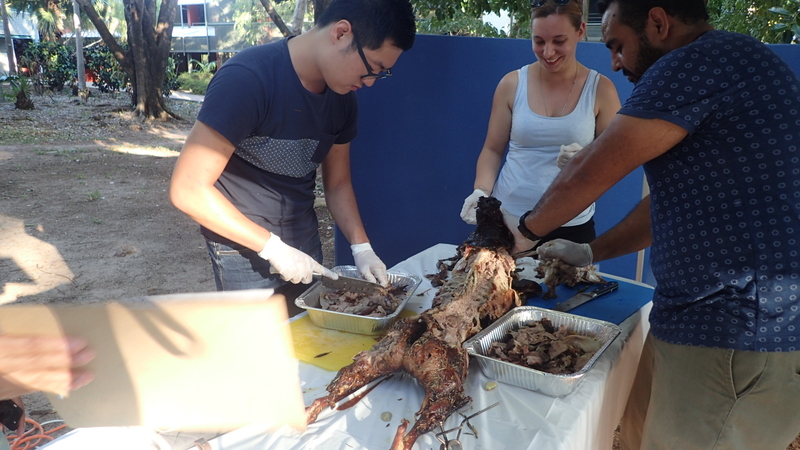 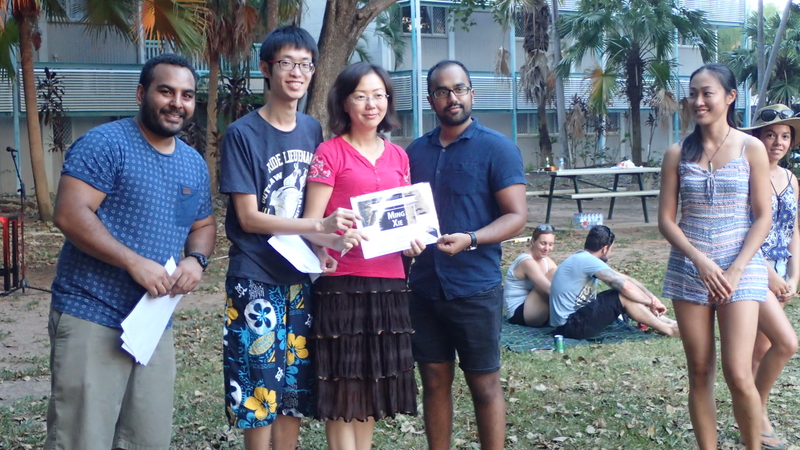 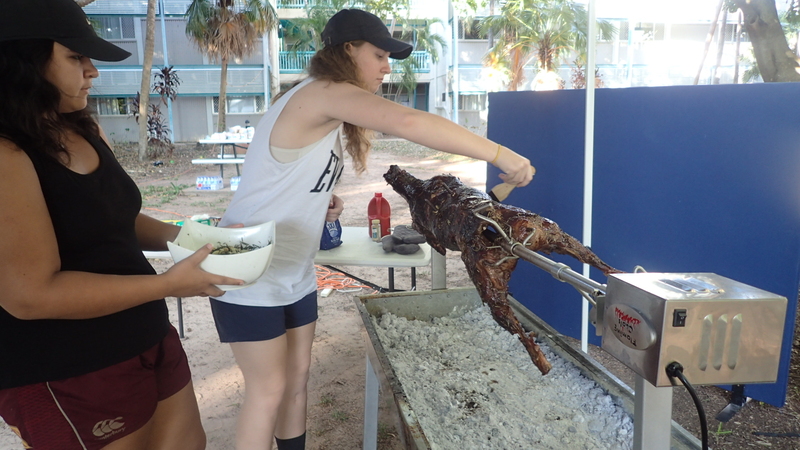 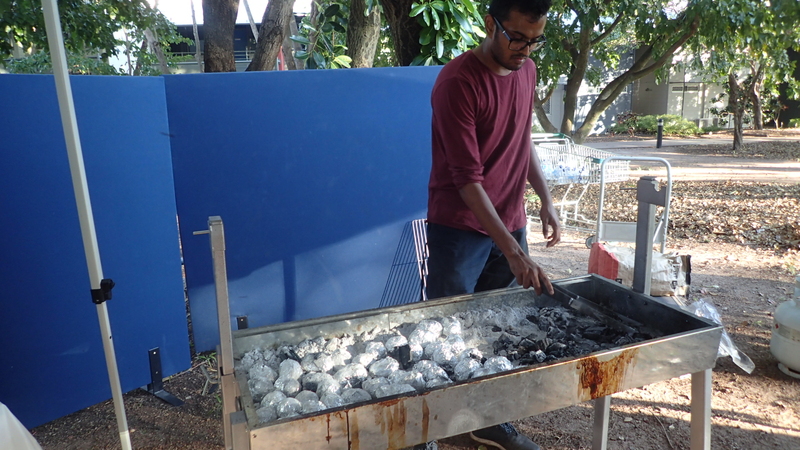 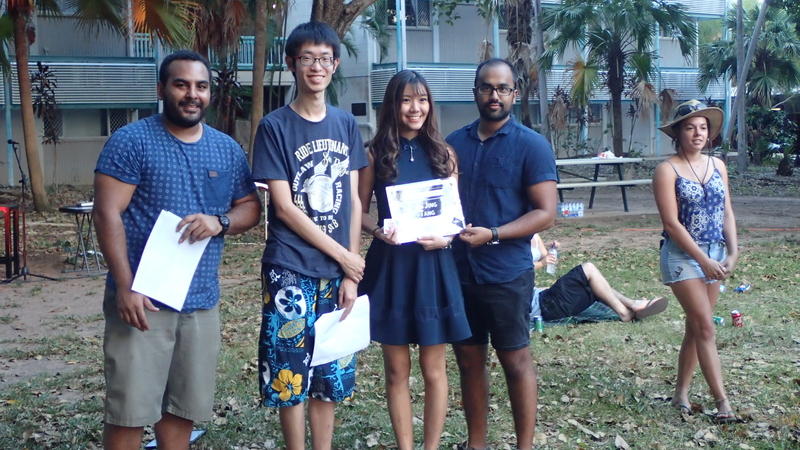 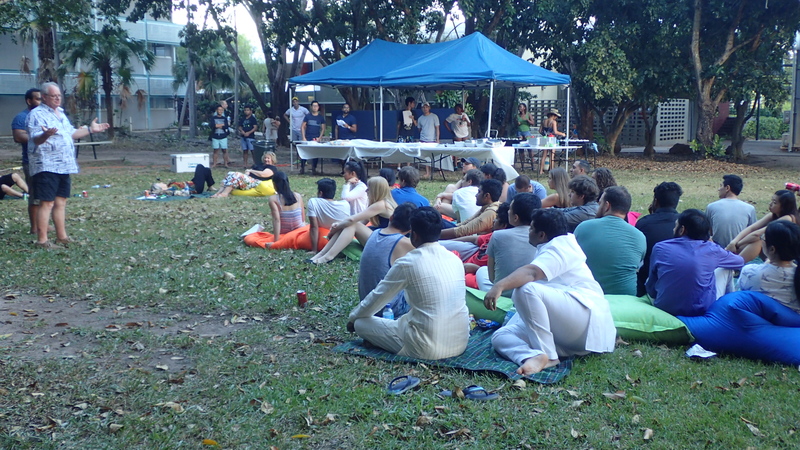 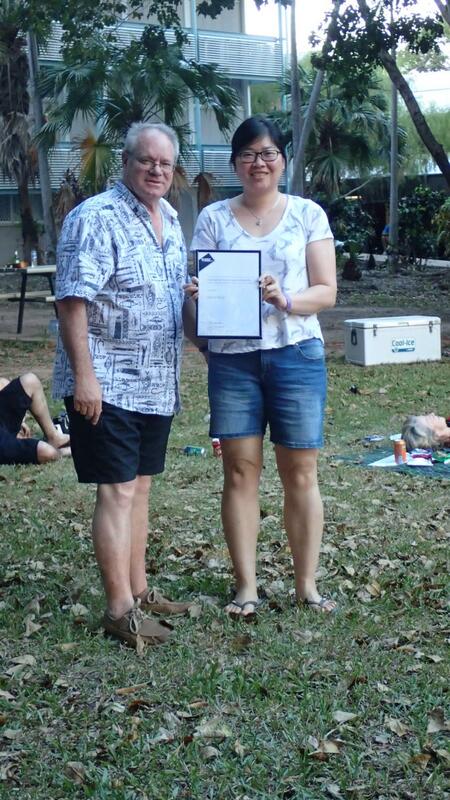 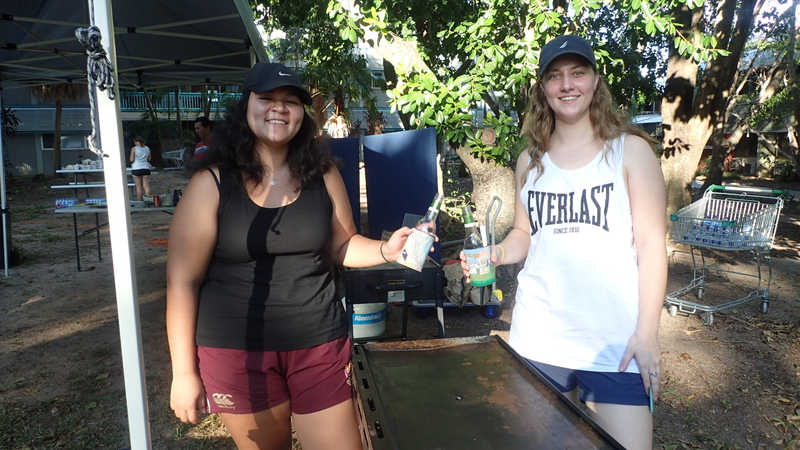 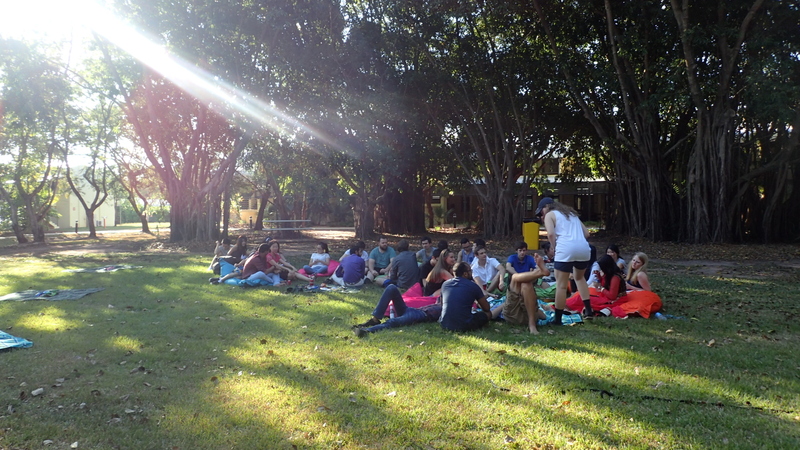 The End of Semester 1 for 2017 was celebrated with a relaxed Saturday afternoon cookout. 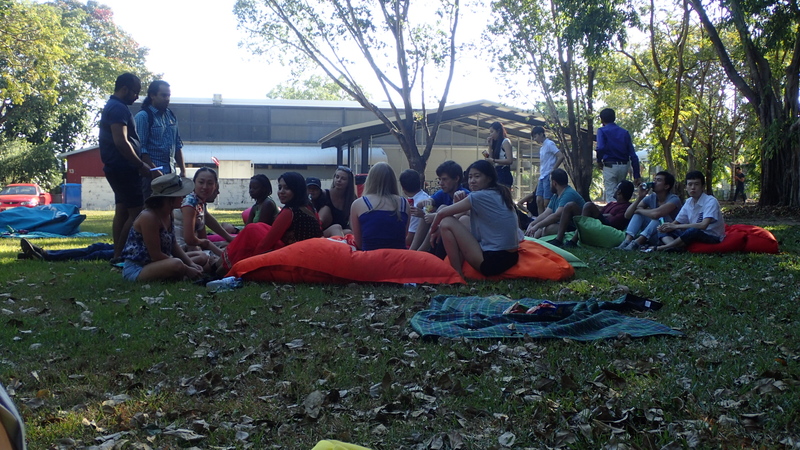 It was great to see so many residents turn out, despite the stressful exam period. 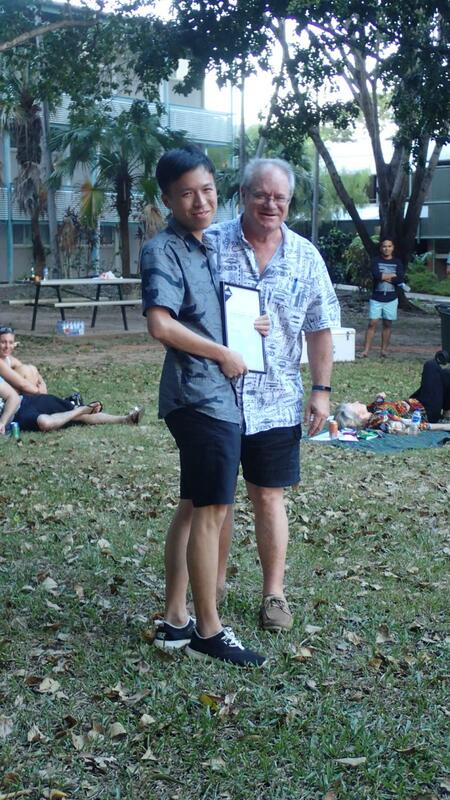 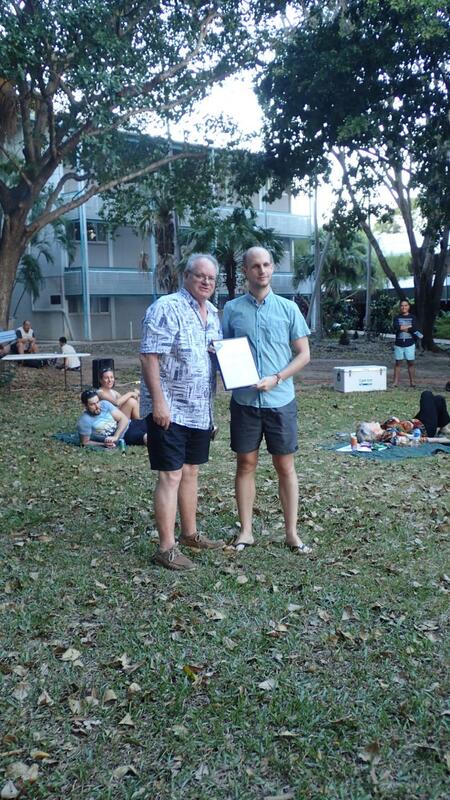 Live music, food and fashion were complimented by the presentation of Scholarships and Community Awards. 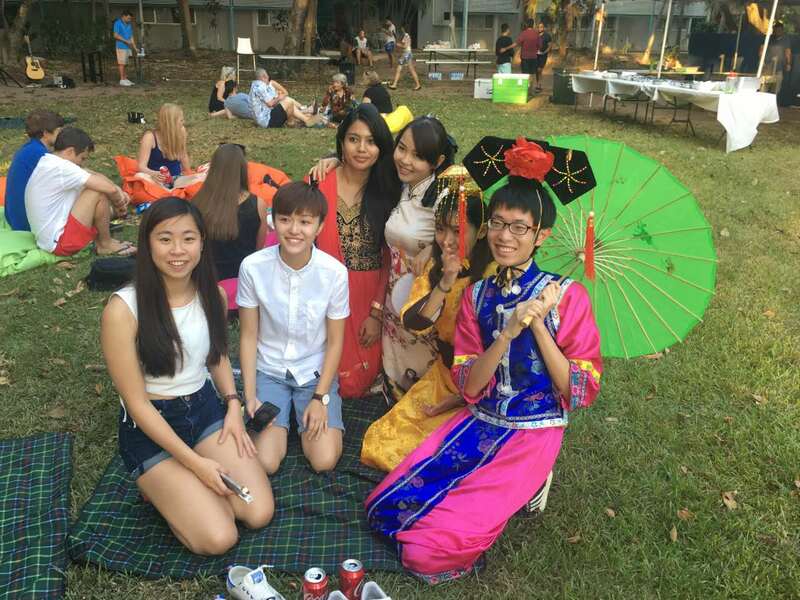 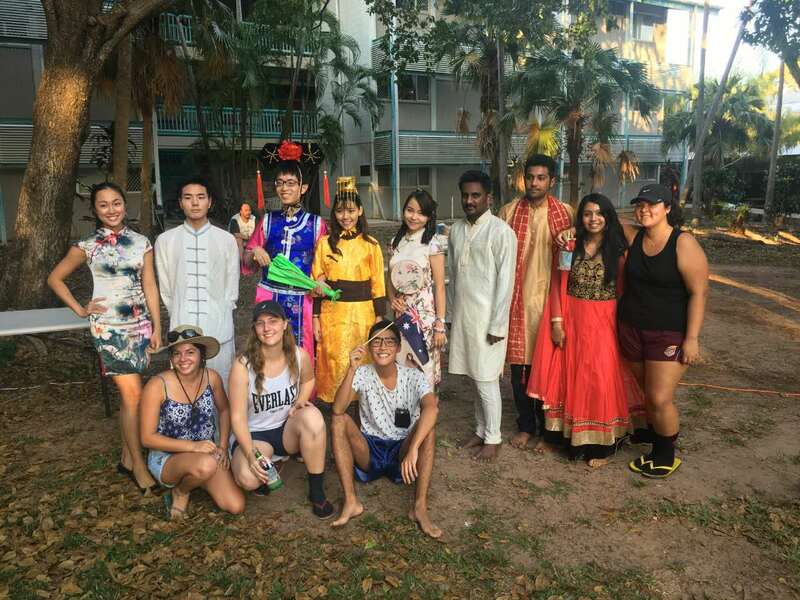 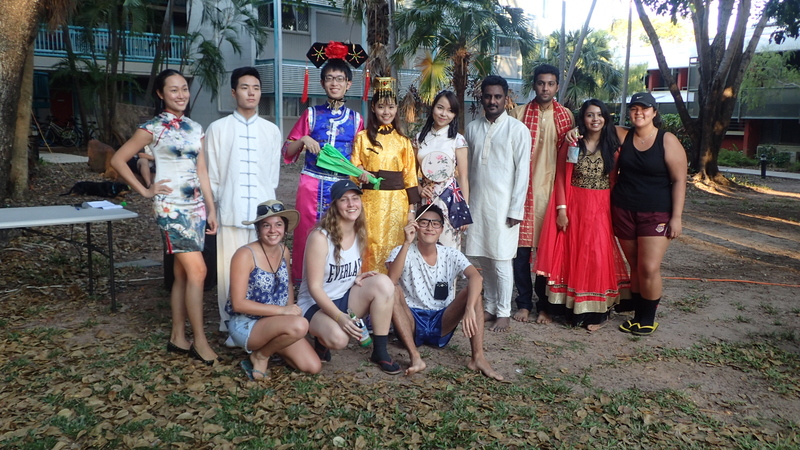 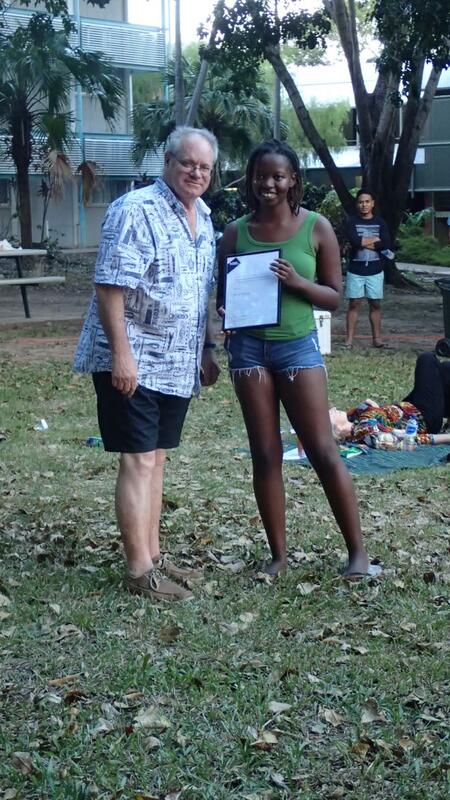 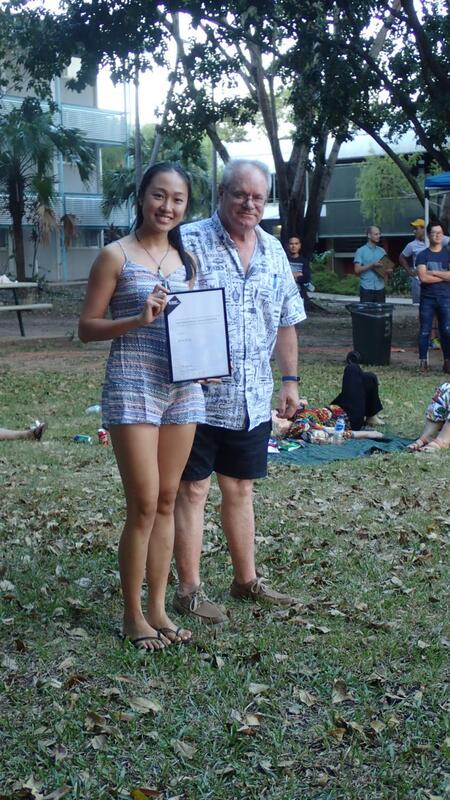 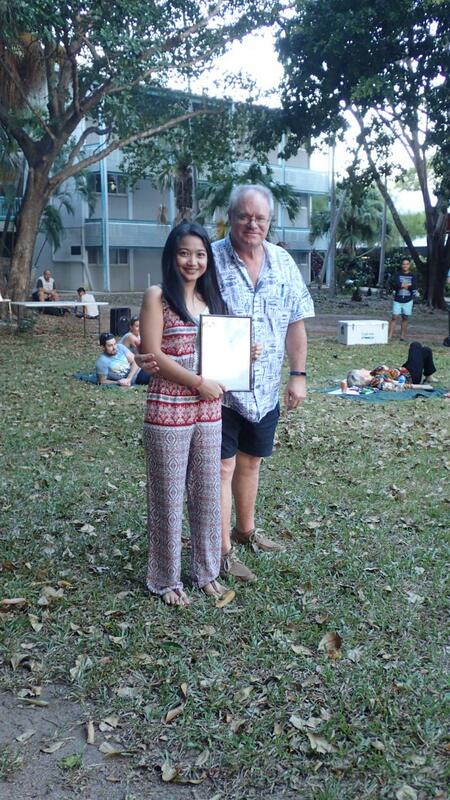 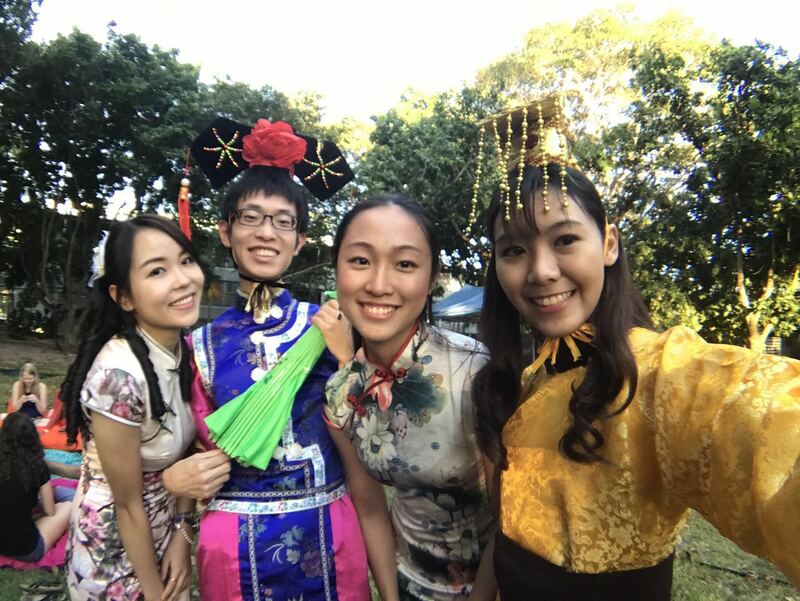 Congratulations to all recipients and those that took part in the cultural fashion parade!